Matt Willingham wanted to continue the long standing family tradition of working in the fishing industry when he officially started Willingham Seafood Company in 2007. 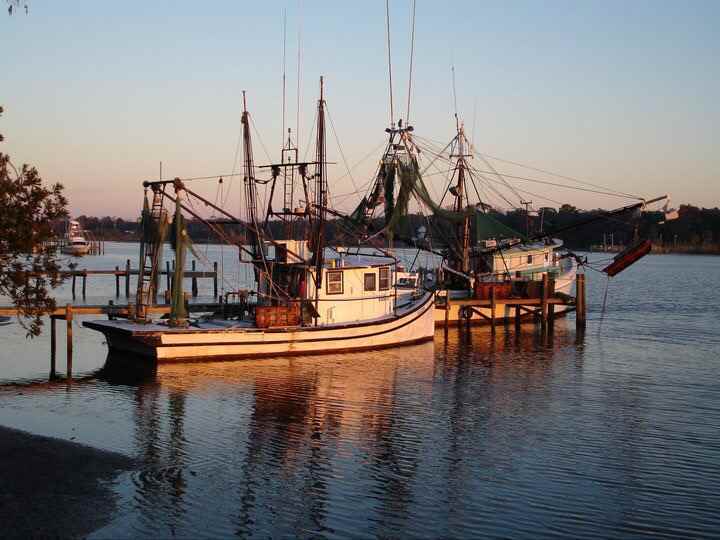 By then, he had already owned and operated shrimp boats, selling from the dock and peddling shrimp to local customers. The Willingham family can trace its roots all the way back to before Niceville/Valparaiso began. In fact, the original city charter “The Niceville 333” was signed by several family members including Matt’s great grandfather Fate Willingham. Both his grandfather Euell Willingham and his great-uncle Pasco Willingham made their livings on our local waters of Choctawhatchee Bay as mullet fishermen. In fact, Euell would spend several days on his boat, Miss Janice, catching and salting mullet. Pasco was quoted as saying “I’ve always fished, but I ain’t never had a job in my life.” Matt’s father, Jimmy Willingham, was with the fish & game commission in both Franklin & Lee Counties before he founded Willingham Plumbing Company located in Valparaiso, Florida. Matt grew up in Niceville, as a local “Boggy Boy” enjoying hunting, fishing and all that the beautiful Florida Emerald Coast has to offer. Now with his fleet of three shrimp boats: Myra Gail, Michele Dawn and Wilma Ree, Matt proudly carries on the family tradition with Willingham Seafood Company. We take pride in providing fresh shrimp and seafood to our customers so you too can experience seafood the way it should be. 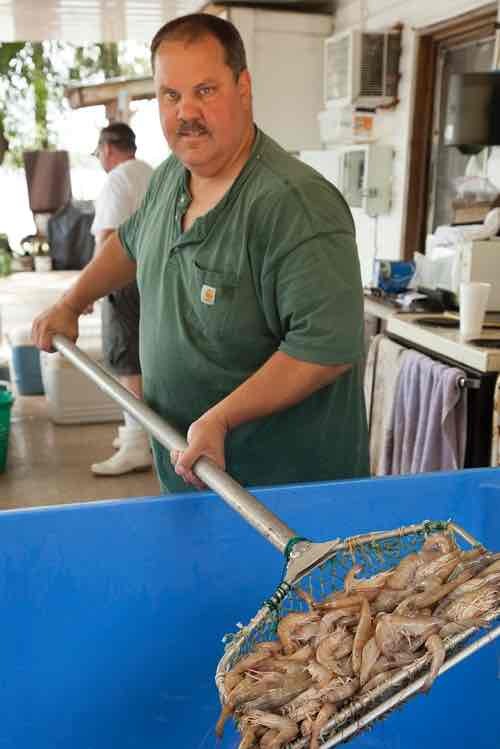 We sell fresh shrimp, oysters, a variety of fish, crabs, crawfish and seasonings in our retail market. So come see us! !